Do you provide training for forklift truck drivers? 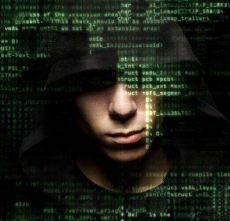 You may operate a small company or be a self employed forklift truck training instructor but, either way, you need to ensure that you are fully covered in respect of public liability insurance, employers’ liability insurance, professional indemnity insurance as well as business equipment and tools insurance. The good news is that accidents involving forklift trucks in the UK have been falling year on year however they still happen and it is wise to discuss your insurance needs with someone who understands your industry. 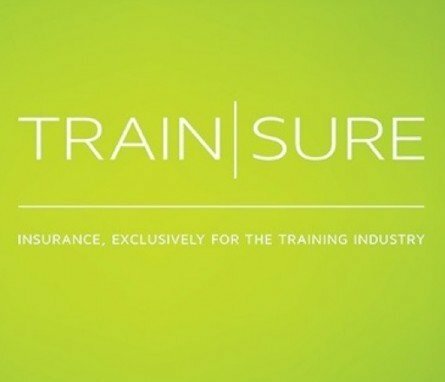 At Trainsure, we have been arranging business insurance for training businesses for over 50 years and we take the time to understand how your business works so that we can tailor our cover to suit you. As standard , we insure training businesses with professional indemnity insurance and public liability insurance so let’s quickly look at how important these are. All tutors or trainers can be vulnerable to claims of negligence so Trainsure’s Professional Indemnity Insurance for forklift instructors will help to protect you if a claim is brought against you by a private client or student, whether or not that claim is founded. No matter how careful you are, accidents can still happen and even the smallest of mishaps can result in a claim. If an accident happens as a result of something you have done, then a member of the public can claim compensation and this is when public liability insurance comes into its own. 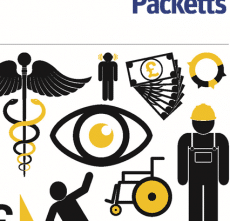 Directors’ and Officers’ liability – protects the personal wealth of individual directors within the business against claims like breaches in health and safety and employment law. Trainsure Insurance for Forklift Truck Instructors can cost as little as £140.00 per annum and, with flexibility built in, cover for all types of business can be quickly arranged online. To find out more visit our Online Quote Page or Tel: 01274 206 500 to speak with a member of our business insurance team.